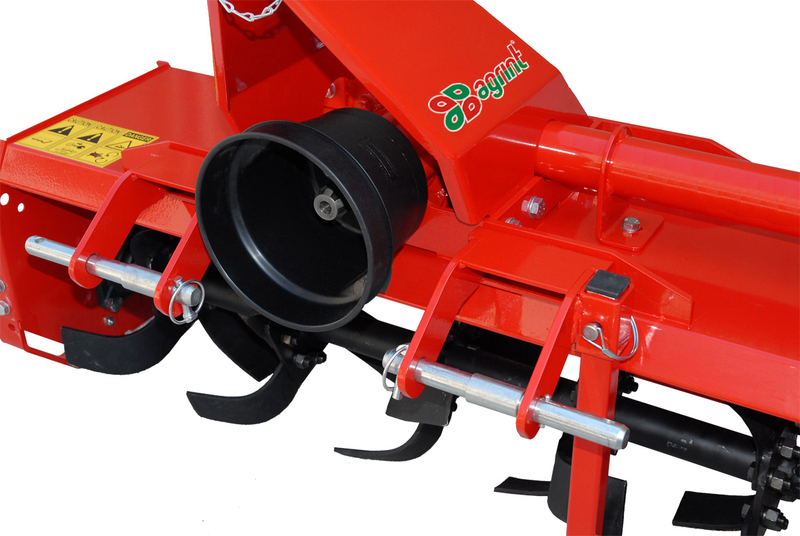 Quality Agrint rotary tillers have the added benefit of flexibility enabling users to adjust the machine to suit a wide variety of groundcare applications. 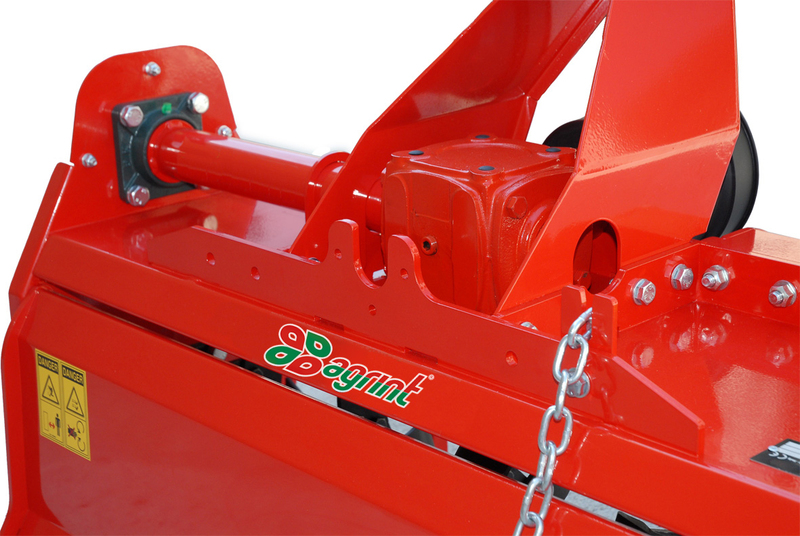 The Agrint Country Rotovator is the perfect compact tractor attachment for rotovating green areas and smallholdings in addition to the tilling of paddock or pasture areas. 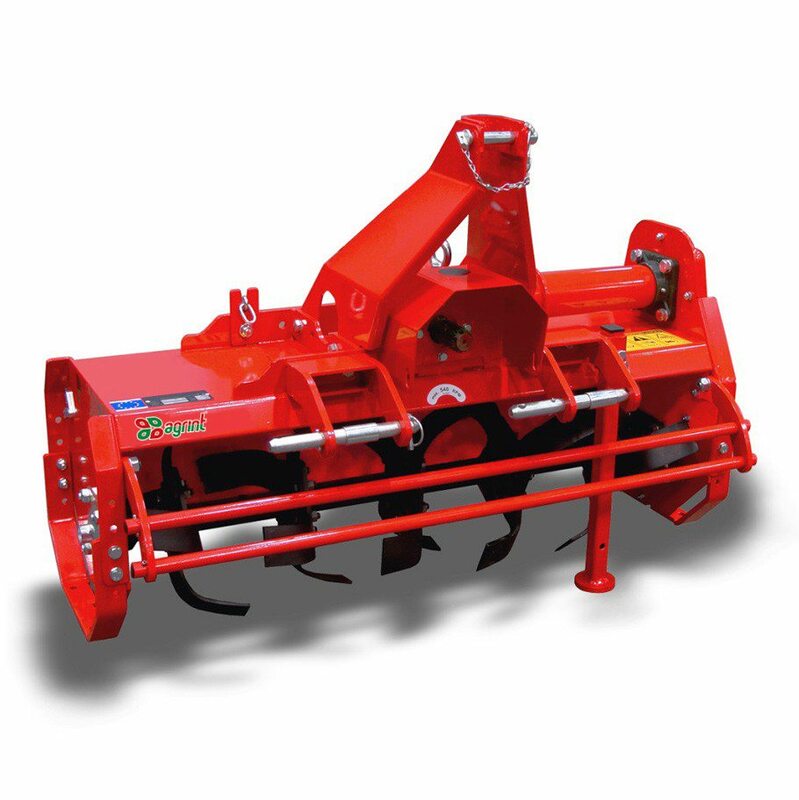 The gearbox assembly on the Country Rotovator can be flipped to change to a reverse tiller and its heavy duty design provides unrivalled strength and reliability.